Can someone tell me what do あなた truley think. 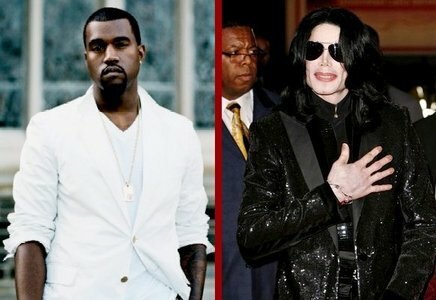 Kenya West wants to take MJ's タイトル as the King of Pop he's not pop he's hiphop. The world should let Kenya know that MJ is the only King of Pop and no other artist should ever take his place. He could NEVER replace the King. Michael was so talent, yet so kind and loving. He was the best, but yet wanted to heal the world. He brought the world together. People from different countries came just to see Michael. He made it a better place. 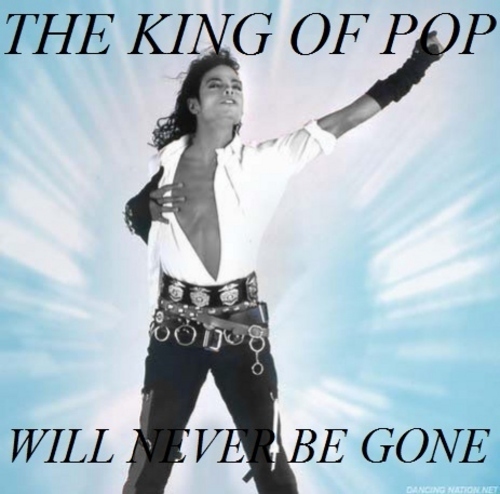 There will never be another King of Pop!!! Kanye and the other wannabes can dream about it all they want, but the truth is that they're far from the genius talents that Michael was! Nobody but him deserves that title!